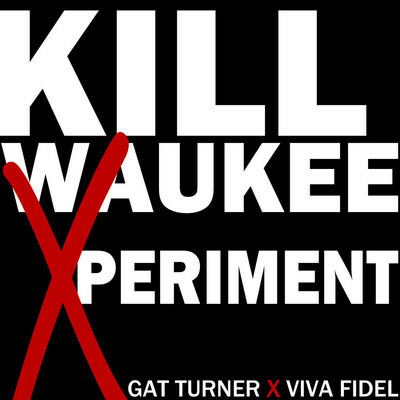 Milwaukee activists and veteran emcees Gat Turner and Viva Fidel have finally released their long awaited joint mixtape, Killwaukee Xperiment. The tape has been described as a collection of slick political and social messages set to industry beats that anybody in the inner city will be able to appreciate. Additionally, it is said to be just a mere preview of what is to come from the duo. They have an all original collaboration album in the works which is due out in 2013. It’s a pretty healthy preview too. The tape contains 21 tracks and uniquely boasts all female guest appearances. 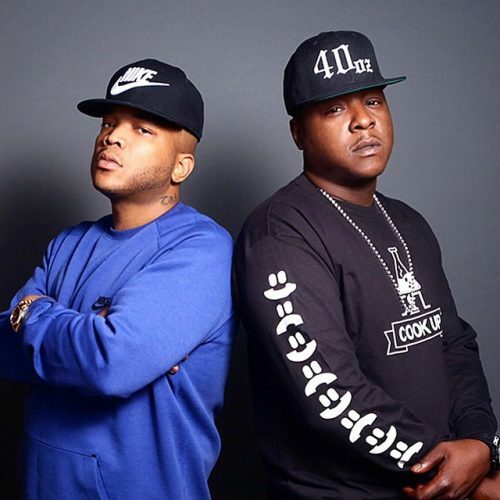 So what knowledge does two of the Mil’s most respected Hip-Hop personalities have to share? Find out after the break. The production here is ill. It consists of: a low intense core, haunting background vocals, and a serious vibe. The hook is good. The delivery is easy to follow and the lyrics are simple. The verses are commendable. Gat Turner takes the first swing and Viva Fidel does his thing right after. Both artists came with impassioned flows, deep wordplay, and enlightening rhymes. They open up to the listener about what motivates them to do music and be social advocates. They unveil that they are driven by everything from the desire to help others to just needing a way to cope with all of the negativity in the world. Striking lines from Gat Turner include: “Sometimes they catch me in the street and tell me Gat you the man. God your lyrics made me pray and made a n—a day. They say they bringing back the track and be like what that n—a say?! Yo yo lyrics made me cry and made a n—a try. That’s why I do it for my people and I do it til I die. I don’t do it cause I’m broke. I don’t do it cause I’m Folks. Man I do it cause this the only way I know to cope.” Heartfelt words being poured out by Mr. Turner in those lines. Overall, this song is valid and an early favorite off of the tape. This song serves as part one to another song that features the same title and concept. However, each track is done as a solo record. Thus Gat Turner does the first version of the song and Viva Fidel does version number two. The tracks also utilize different beats. The production here is fire. It is made up of savvy musical elements, an infectious rhythm, and a street vibe. The hook is solid. The delivery and lyrics are both very straight forward. There is only one verse present but it’s spot on. 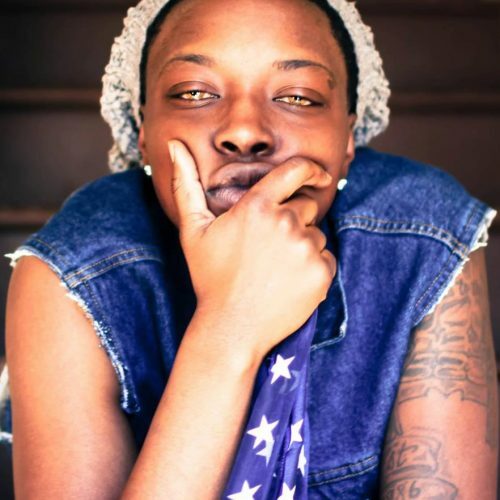 Gat brings a polished flow, raw wordplay, and heavy hitting rhymes. He talks at length about sometimes having to take a step back from things and people in order to refocus on himself and his mission. Peep it as he spits: “Recognize it’s preparation. Fist pumping and desolation. I qualify for my occupation. What it takes just to save a nation. Somebody got pay that price. Somebody got to give they life. Somebody got to have the nuts to stand up and say s–t ain’t right. F–k it then I’ll take the job.” Fly and honest words being put forth by the wise emcee. This track is a hit and another favorite. With the recent incident that took place at the Brookfield salon and the debates surrounding it, this selection was a must review. The production here is winning and a sample of “Sittin’ Sidewayz” by Southern rapper Paul Wall. The hook is top notch as well. The delivery is alluring and the lyrics are catchy. The verses are righteous. Gat Turner steps up on the first verse and Viva Fidel strongly follows up on the second. Each emcee exhibits a hood style flow with grade A rhymes. They paint a vivid picture of the violence that plagues the city and make a call for it to be put to rest. Viva Fidel states: “I tell you what. Stop shooting each other. Stop hating, stop snitching. Any harm done to our children will not be forgiven. Rest in peace little Darius Simmons. You will not be forgotten. Stolen lives got me late night plotting. The big pay back. F–k a paycheck. Them racks and stacks can’t buy you no respect.” Food for thought being served by Fidel in those bars. 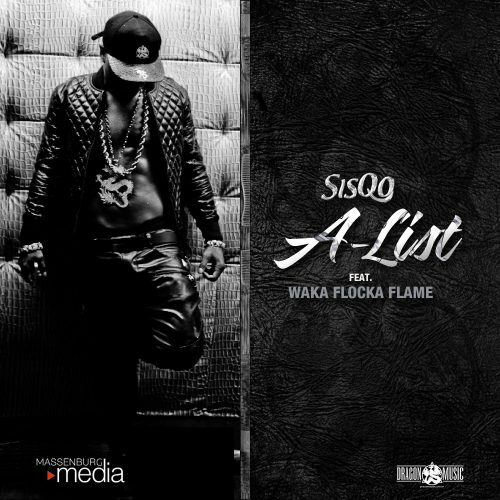 In the end, this track is legit and has a must hear message. The production here is fair. The full bass, fierce secondary elements, and informal vibe make for a decent combination. There is no hook on this joint. The verses are solid. The duo stuck to their usual order of Gat heading up the first verse and then Viva rounding things out on the second. The fellas once again did not disappoint and supplied worthwhile flows and intriguing rhymes. They convey the message that people need to educate themselves on different survival techniques and stop being so dependent on all of the commercial means that exist. Viva Fidel spits noteworthy lines such as: “Just eat up, eat up. DJ hooked the beat up.We done cooked a full course meal. Now just kick ya feet up. And listen to the nutrition. Hip-Hop remedies. We medicine men also known as emcees. Trying to keep a healthy balance. It’s a challenge. Everyday I’m seeking more information.” Very creatively crafted words to take in right there. All in all, this is an eccentric and modest number. **My Two Cents: Killwaukee Xperiment is a gripping offering. No it is not the typical Hip-Hop mixtape but that’s what makes it so special. Gat Turner and Viva Fidel went there. They spoke their minds without hesitation and promoted ideas that needed to be heard and absorbed. That is not an easy thing to do as some of the topics are a little controversial. So the duo get much respect for that alone. Plus, they selected beats that really complimented their styles and aided in getting their sentiments across. This tape is definitely recommended for any fan of REAL Hip-Hop with a conscious twist. If readers support these two “artivists,” they are encouraged to not only bump the tape but like and share the Killwaukee Xperiment Facebook Page as well. -MinM. Warm Gun F/ Dave B. 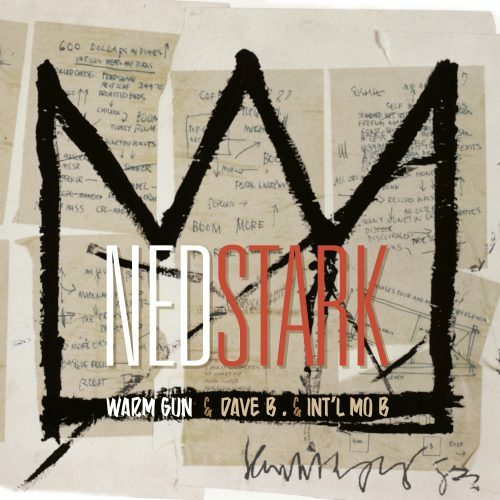 & International Mo B - "Ned Stark"